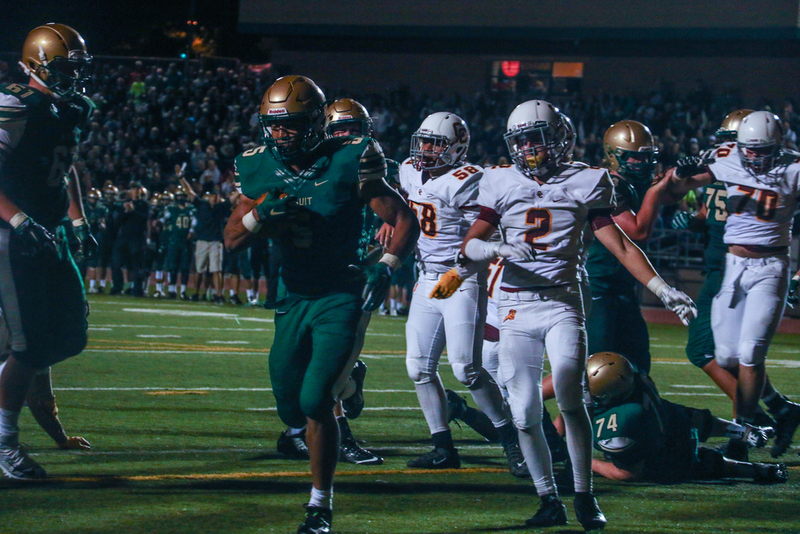 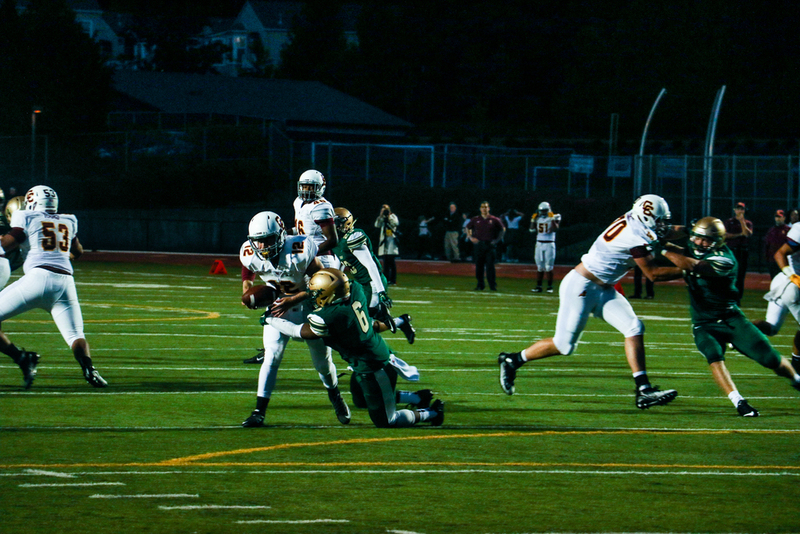 Two of Portland's biggest rivals, Central Catholic and Jesuit helped to open week one of this year's Oregon high school football season with another classic chapter of what is known as the Holy War. 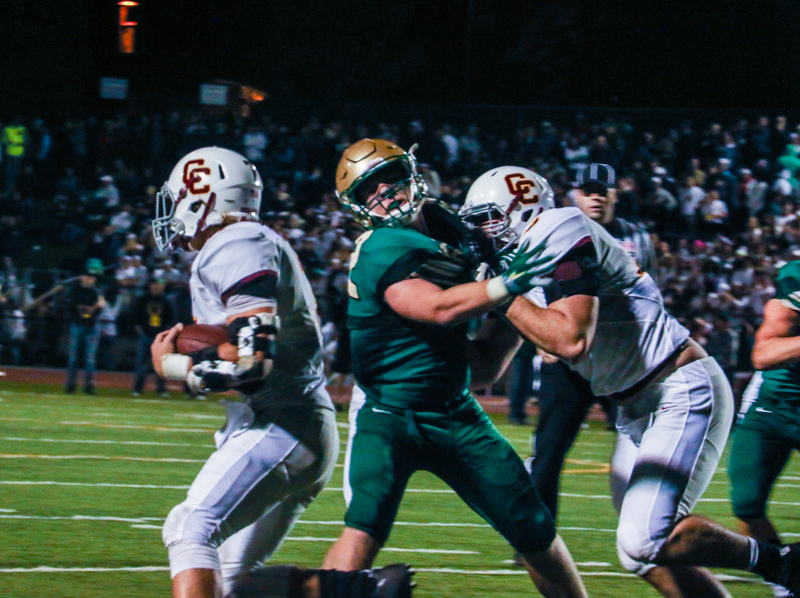 The Crusaders, coming in ranked 2nd in the Preseason Polls, upset the preseason favorite and 2-time defending State Champion Rams by a score of 27-14. 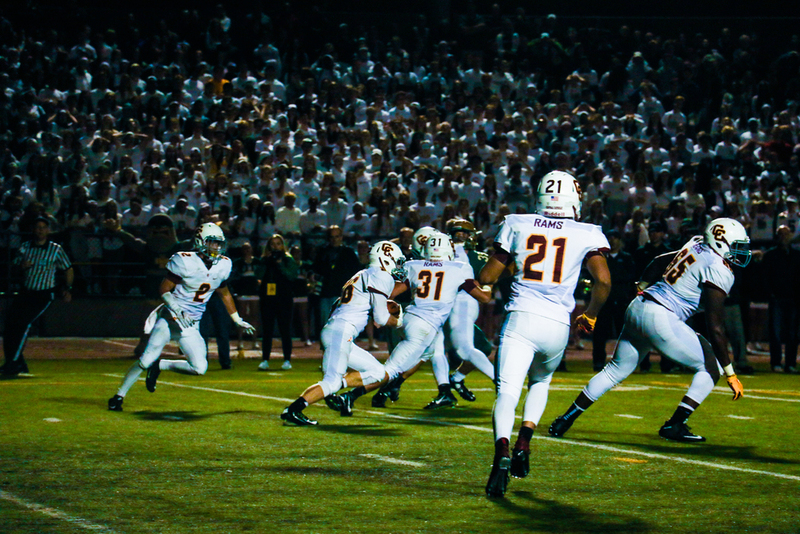 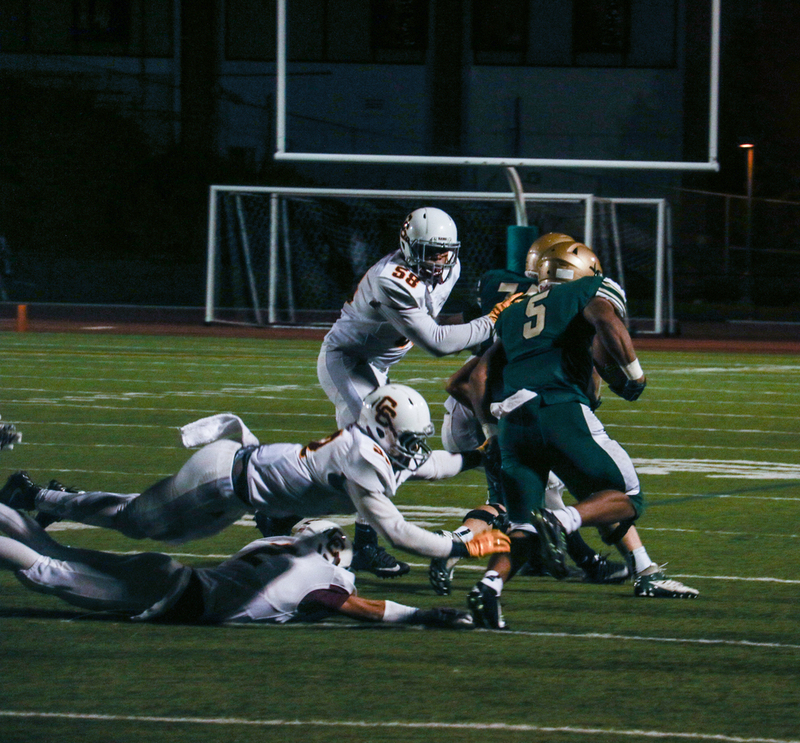 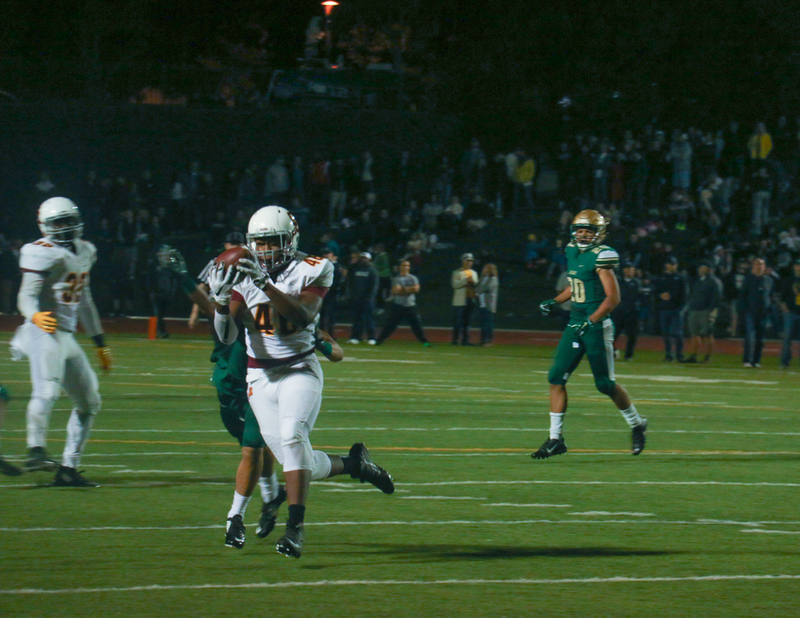 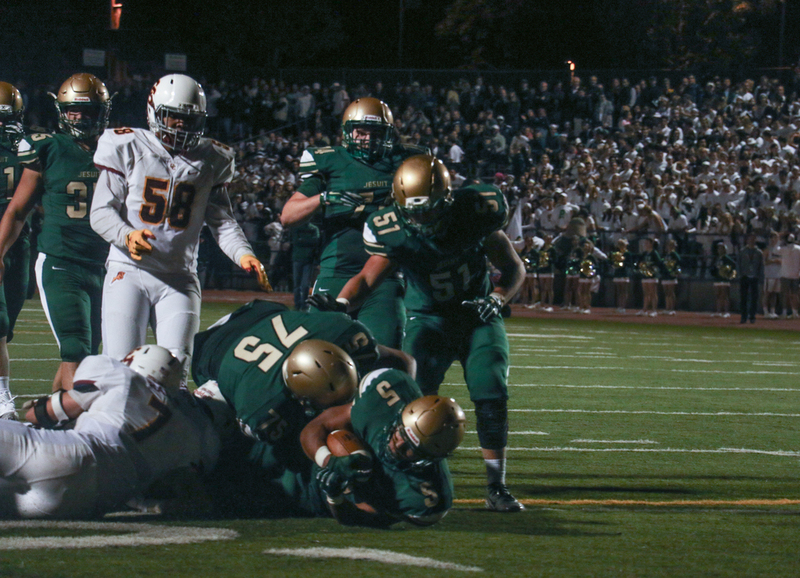 Top recruits, and future Oregon Ducks, La'Mar Winston and Brady Breeze made big plays throughout the game and helped Central establish a second half rally following a scoring drive to open the half but the hard-nosed, downhill Jesuit rush game and relentless pass rush proved too . 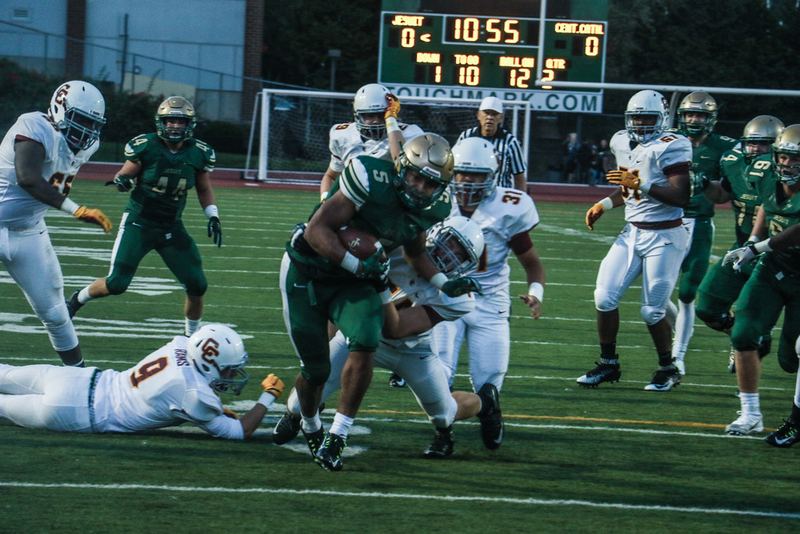 Jason Talley, Jesuit's senior running back followed his monster offensive line all night to lead the Crusaders past Central's recruit-heavy defense, finishing with over 200 yards and two touchdowns on nearly 30 carries.